Kolaitis is entering his 1st season as Head Coach at the University of Alabama at Birmingham. 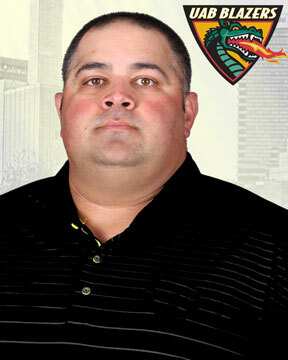 Kolaitis also brings a wealth of professional coaching experience to UAB, having worked with the Scrap Yard Dogs and the Chicago Bandits. As the pitching coach for the Scrap Yard Dogs, they won the NPF Championship (2017). While with the Chicago Bandits he worked with Vicky Galindo and several other national team participants, and players from the Japanese Olympic Softball Team. Prior to working at Oregon and with the NPF, he served as an assistant coach and recruiting coordinator at South Alabama from 2008-13. 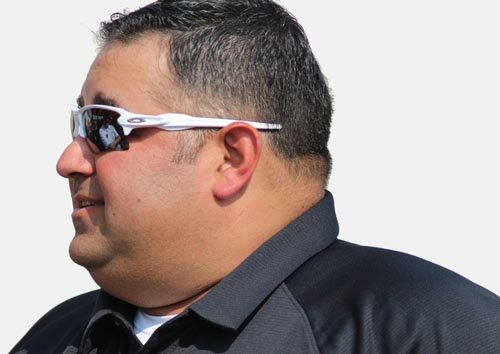 Under his guidance, the Jaguars went 173-95-1 and won Sun Belt Championship in 2012 and 2013. The Jags advanced to the NCAA Tournament in 2012, and hosted an NCAA Regional as the 13th ranked team in the nation in 2013.